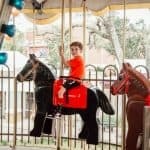 If the mom in your life is anything like the writers at Daily Mom, then she loves photographing her kids (and anyone else within shooting distance). With that in mind, skip the flowers and jewelry, and encourage her with the gift of photography. 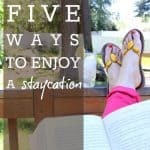 Here are a few suggestions that she is sure to love! We think every mom should have a stylish camera bag; and with seven spacious pockets, a space for a camera body, multiple lenses and an iPad, the Gracie is a practical and pretty bag for both photo shoots and day trips. 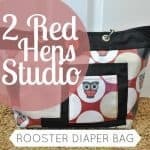 We’ve even found it has room for a few diapers which makes this bag not only the perfect camera bag, but the perfect accessory for mom to carry everywhere! Modern Metal Prints from Mpix will transform a favorite photo into a stunning and eye-catching piece of artwork. With the vivid coloring that is stereotypical of Mpix, your favorite image will shine and sparkle like you’ve never seen before, making this a perfect choice for the mom or mom-to-be on your list. Modern Metal prints are printed on a 1/16″ aluminum sheet and float-mounted so they are ready to display as soon as they arrive. And with the lightning fast turnaround that Mpix is known for, your Modern Metal print is only just a few days (and a few clicks) away. 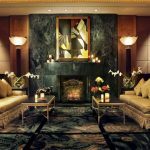 Whether you are ordering for Mother’s Day or any ocassion, you will be thrilled with the super-fast turnaround combined with the quality product you receive. If you’ve never ordered from Mpix, you’ll soon realize why Mpix is the choice for many professional photographers and hobbyists alike! Anyone who is always hauling a camera around knows that it can be cumbersome. Cameras, after all, are big investments and you need to make sure you carry and store them properly so that they don’t get damaged. 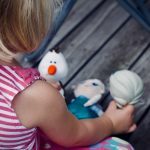 As a parent, you are likely already dragging around a ton of stuff with you from place to place and adding a camera bag into the mix may be to much to handle. Luckily, we have the perfect solution for you-The Camera Coat! The Camera Coat is perfect for the photographer, the momtographer, or anybody who always wants their camera by their side and doesn’t like wasted space. These “coats” for your camera were specifically designed by a Mom who was tired of carrying around so many bags. 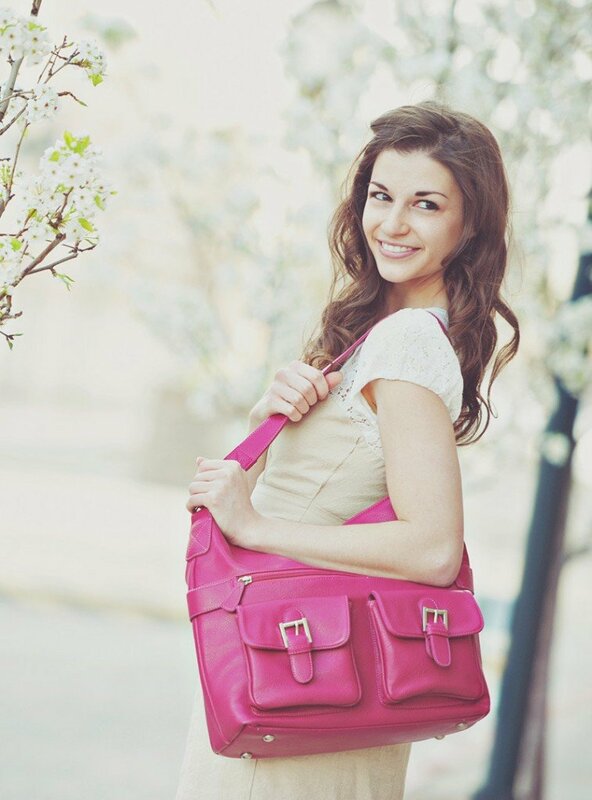 She found the solution that eliminates the bulky bag and replaces it with a fashionable, yet functional alternative. Camera Coats are available in both a waterproof fabric and a water repellent fabric, making them perfect for wherever your journeys take you. There are many color and style options, so there is something for everyone. Made from a high quality designer laminated cotton fabric, they are a rain coat for your camera. The inside of the bag helps to protect your camera with soft, 100% cotton. You seal the bag, protecting your camera, with a sturdy velcro closure. You also have the option of punching a camera strap to match your camera coat! The straps are made of the same excellent material and are made to last! An added bonus: These Bags are made proudly in the USA! For the busy photographer in your life, the Camera Coat fills a void in the camera bag market that those on the go, especially busy moms, absolutely NEED! 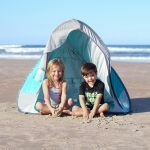 The Port-A-Stand backdrop kit from Savage Universal is truly a momtographer’s dream come true. 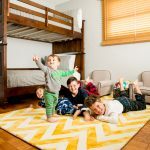 It’s everything you could possibly want in a backdrop stand – super easy to assemble, very sturdy yet lightweight, and folds up nicely for storage. The total package – backdrop stand plus the actual backdrop – can easily fit into a coat closet with room to spare. 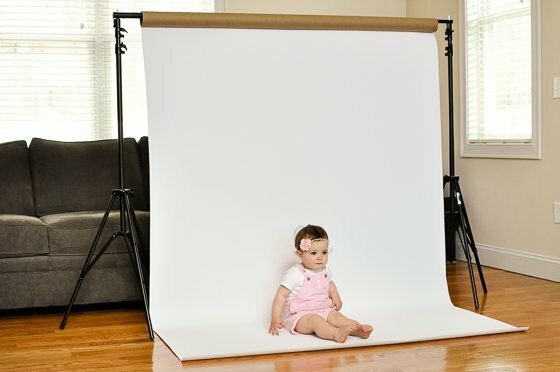 This kit comes with a professional-grade white matte vinyl backdrop that is perfect for all your photo shoot needs. You don’t need to be a professional photographer to get the full enjoyment and benefits of this kit – it’s incredible for annual birthday photos, cake smash shoots, portraits of your child, family photos, holiday card photos, and much more. It’s simply perfect for the home photographer. Each Port-A-Stand backdrop kit comes with an extremely durable vinyl backdrop that hangs on the stand’s telescoping crossbar. The matte finish of the vinyl ensures that there is no unwanted shine or glare in the background, and the sturdy nature of vinyl means it’s easy to clean with a damp sponge or rag (perfect for photographing children). 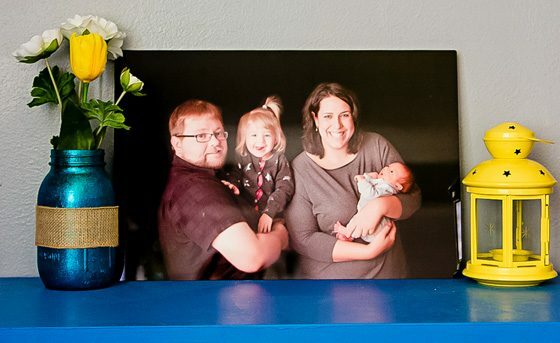 The stand itself measures 10’ 6″ wide and 8’ 10″ high (weighing just 17 pounds), with vinyl measuring 5 x 12, making it the perfect size for in-home photography. With the ability to adjust the stand to a number of heights, you can rest easy knowing that you’re equipped to handle any photography task at hand. No tools are required when setting up the backdrop stands, and the kit comes in its own bag, convenient for travel or storage. When you want a clean, crisp background for your photos, the Port-A-Stand backdrop kit is your best bet for gorgeous pictures. 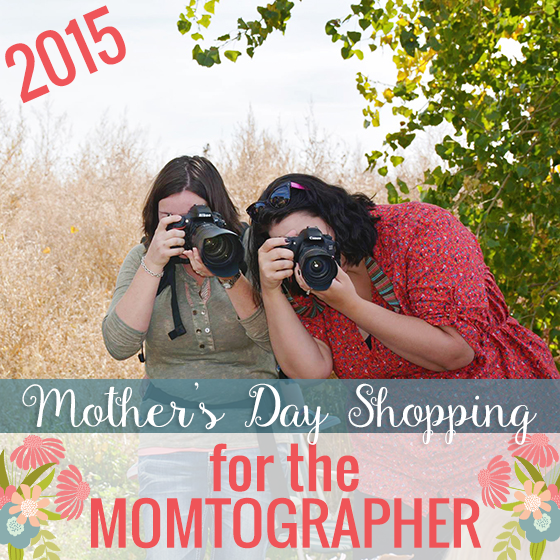 It may come as no surprise that we think a DSLR is one of the best accessories for a mom. 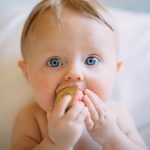 The opportunity to capture those precious moments in your babies’ lives is invaluable. 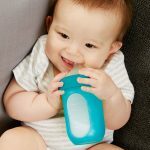 But a camera is only as valuable as the places you take it and with diaper bags, keys, sippy cups, and toys to carry — not to mention your actual child — a huge DSLR is not always convenient to bring along. Carrying your camera on a strap around your neck is hardly practical when you’re out and about and want to capture an experience. 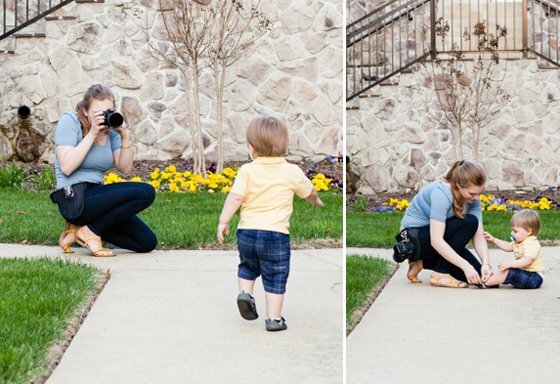 As soon as you lean over to pick up your child or squat down to help him tie his shoe your heavy camera and expensive lens goes swinging around out of control. Enter the SpiderPro Camera Holster. 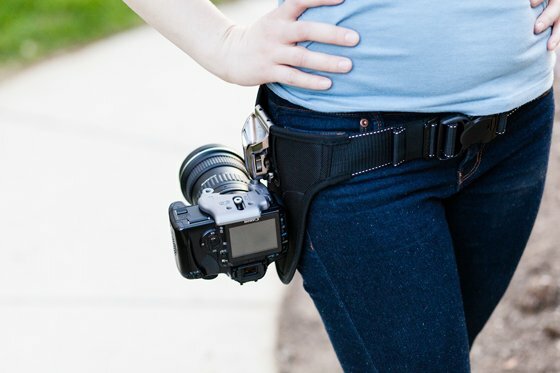 Used by pros, this camera carrying belt is the perfect accessory for the mom-photographer! The belt-like holster allows you to carry your DSLR right at your hip in an ergonomic and comfortable position. The holster portion of the belt contains Spider’s unique ball-joint system which attaches your camera securely to the belt but still allows you to pull out the camera in a flash–just in time to capture those sweet and tender moments of our children that many times only last seconds. To use the holster, all you need do is screw on the SpiderPlate to the bottom of your camera where you would normally attach it to a tripod and go! Your lens will point towards your back so it stays out of the way and you can lean, bend, and squat freely without your DSLR getting in the way or worrying about it getting damaged. The SpiderPro Camera Holster is made of stainless steel and hardened aluminum cast with a plush belt for ultimate comfort. 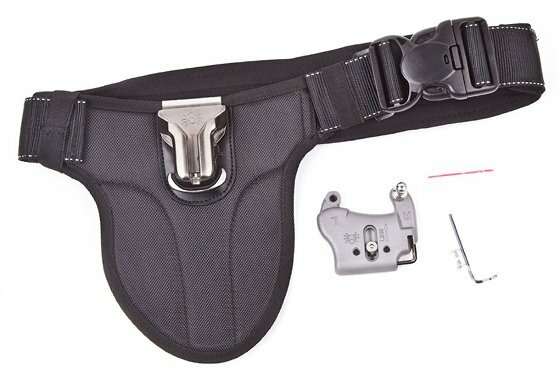 With the Spider holster you can toss your strap. If you still want a little extra security when you’re shooting with your camera, check out the SpiderPro Hand Strap which is the perfect complement to the holster. The ability to effortlessly and conveniently capture memories is priceless, so give the mom in your life a SpiderPro Holster for Mother’s Day this year! Don’t have a DSLR yet? If your family uses a smaller Point-and-Shoot camera, you can still enjoy the convenience of a Spider holster with the Black Widow Camera Holster. 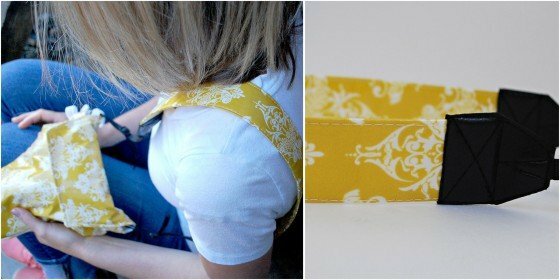 Alternatively, mom may enjoy a beautifully designed camera strap. We particularly love this Sunset Camo Camera Strap by Abie Straps. Not only is it GORGEOUS, but it has neck padding sewn right into the strap for ultimate comfort as well as a compact flash card pocket sewn into the back side. With durable heavy-duty quick release clips to easily change straps, she may want a few of these straps so she can change it up each season. 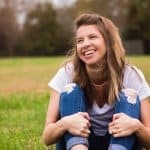 If she has taken the plunge into the intimidating and overwhelming world of flash-fill photography, she surely has invested in a speedlight, as it’s usually a photographer staple. 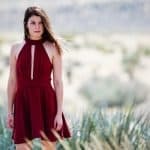 Using a speedlight on auto, pointed directly at your subject is very harsh, and can cast wicked shadows, and make the flash photography appear obvious, rather than intentionally light and bright. That’s why we adore the Gary Fong Lightsphere Collapsible Speed Mount, and it’s ability to mount on to any speedlight mount to perfectly diffuse the harsh light of typical auxiliary flashes, and create a soft and even illumination. 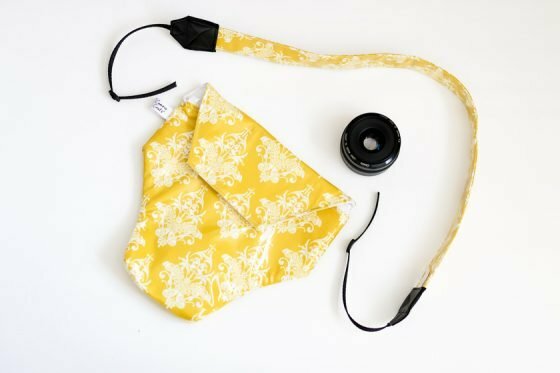 Since Gary Fong is first and foremost a photographer himself, he designs products from a photographer’s needs standpoint, and has professionals and hobbyists singing his praises across the globe. 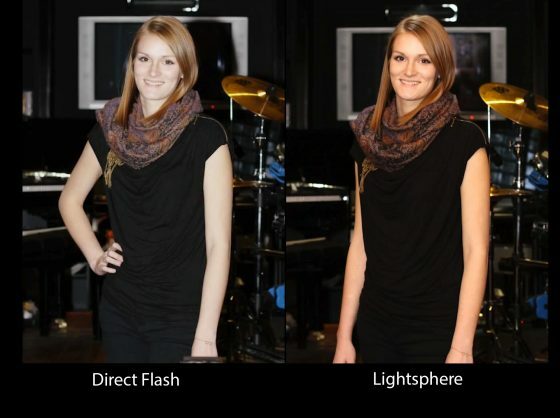 As much as we’d all love to always be in photography situations with perfect lighting, sometimes using your camera’s built-in flash is inevitable. And while we recommend avoiding the use of flash whenever possible, there are simply times where flash will be necessary. 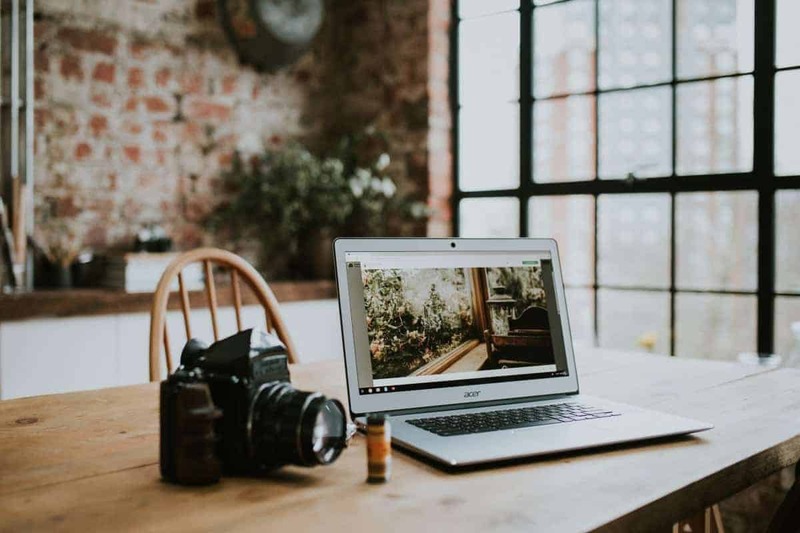 From homes with little natural sunlight, to indoor soccer games, to taking photos after the sun has set – there’s a wide range of times when flash is needed, but you don’t need to let the flash ruin the artistic look of your pictures! 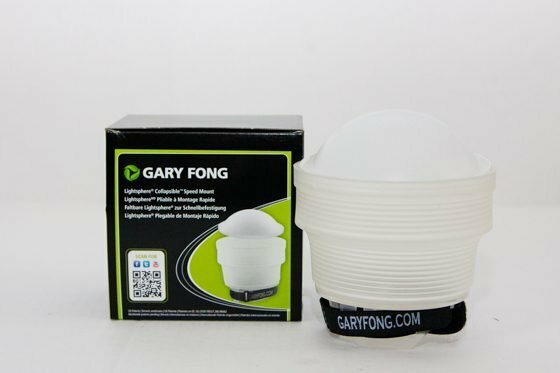 Luckily, there is a fantastic solution to the flash dilemma: the Puffer Plus Pop-Up Flash Diffuser from Gary Fong. 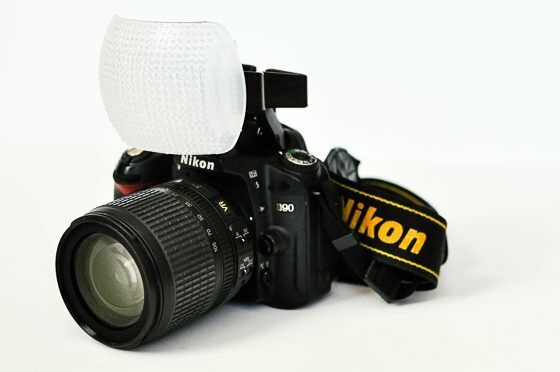 This flash diffuser easily mounts directly onto your camera in front of your pop-up flash, and does a great job at softening the harsh effects of flash. The Puffer Pluseliminates the harsh shadows that come hand-in-hand with using your camera’s built-in flash, and is much more affordable than purchasing a separate speedlight. By mounting the Puffer Plus onto your camera’s hot shoe, your camera immediately becomes that much more versatile, and can be used in a wider variety of lighting situations – talk about win-win! 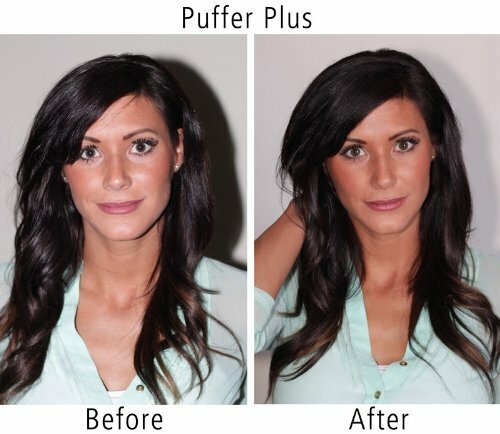 With the Puffer Plus, you no longer have to choose between having harsh flash in your photos or not taking photos at all in low-light situations. 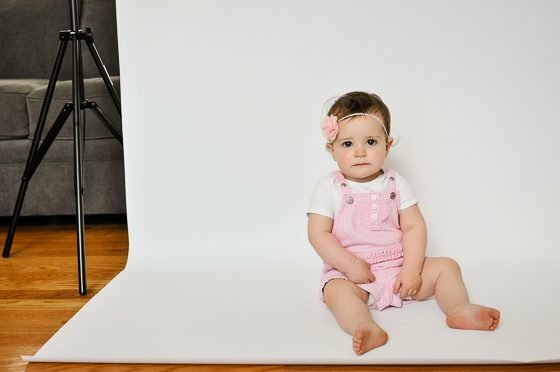 One of the best parts of taking pictures of your children is getting them printed, but what if you could have prints in your hands immediately? 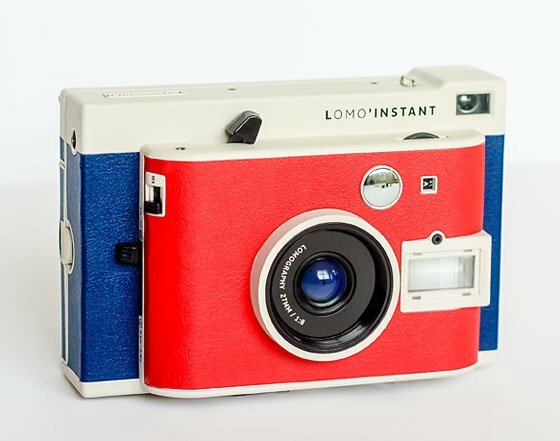 With an instant camera, like this Lomo’Instant Boston Edition camera by Lomography, you can! Play around with the fun variety of lenses included (Fisheye, Portrait & Closeup), several colored filters, splitzer and cards to teach you how to take creative shots with the different camera settings. The built-in flash and easy 2-step focusing makes for awesomely creative pictures, day and night. The Momtographer in your life will love this camera and accessories and will love taking photos of her little ones and of the world around her. The camera itself is adorable, and the accessories and versatility make this a fun gift that she can enjoy time and time again! Whether she enjoys shooting photos of still objects or her loved ones, this camera is sure to be a hit this Mother’s Day! 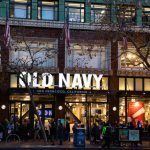 If you really want a Gary Fong Collapsible Speed Mount, Gary Fong Puffer Plus or Lomography Lomo’ Instant Boston, you’re in luck! We’re giving away one of each. 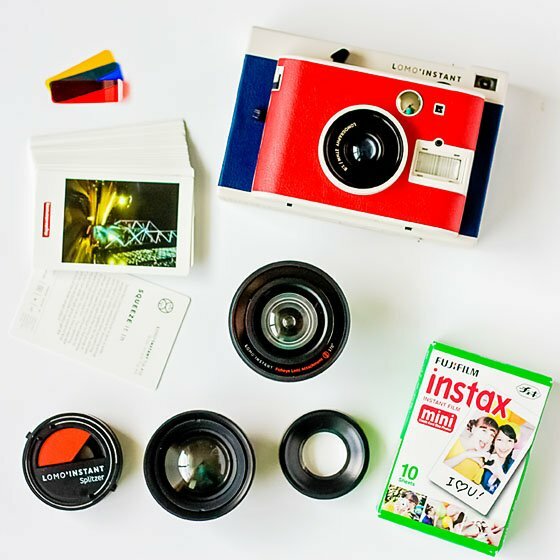 Be sure to check out the Gary Fong Accessories Giveaway and Lomo’Instant Giveawayin honor of Mother’s Day! 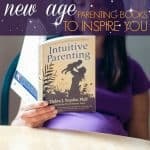 For more amazing gift ideas, be sure to check out all of our Gift Guides for Mother’s Day and past Holidays! We hope you enjoy celebrating a wonderful Mother’s Day filled with family & lots of love. Our Holiday Category is always full of great ideas, inspiration, and wonderful ways to celebrate. Main Image Photo Credit: Katrina D.